A collection of seven fabulous first-in-series novels from the Seven Sparks author collective. Dive into these adventurous, fantastical, romantic stories with strong heroines and plenty of action. 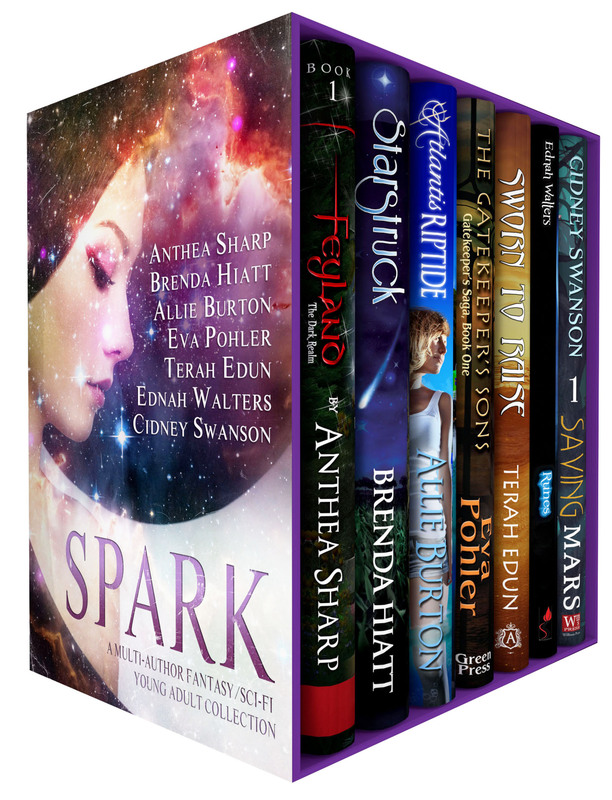 Seven Sparks books are all compelling reads without explicit descriptions or swearing, making these books perfect for YA readers or anyone in the mood for a marvelous adventure! This multi-author bundle contains more than 2,200 pages of great reading. Combined, these books have over 800 *5-star reviews* on Amazon, with an average ranking of 4.4 stars. This entry was posted in Book Bundles, New Release and tagged .99 cent ebooks, action adventure, bestselling YA fantasy, book bargain, book bundle, books on sale, coming of age, discount, e-book bundle, ebook sale, epic fantasy. Bookmark the permalink.